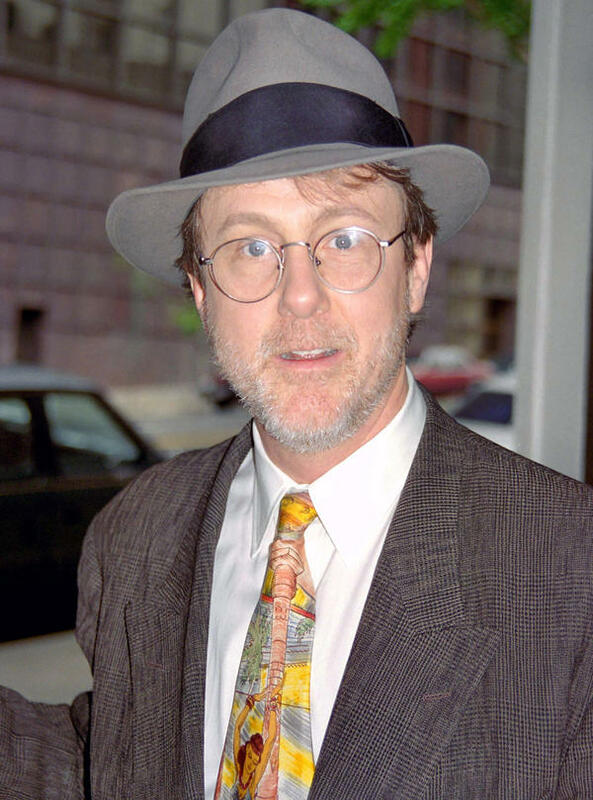 Harry Anderson, an actor and magician featured on the TV shows Night Court, Dave's World and Cheers died Monday morning at age 65. Police in Asheville, N.C., say officers responded to a call at Anderson's home and found him deceased. No foul play is suspected in his death. "Before his signature role on NBC's Night Court, Anderson played con man Harry "The Hat" Gittes on Cheers — constantly trying to scam money and drinks out of the show's star, bar owner Sam Malone played by Ted Danson. "A Rhode Island native, Anderson gained fame as a stand-up comic who used sleight of hand in his act, appearing on Saturday Night Live before he was cast on Cheers. His best-known role was playing magic-loving, eccentric Judge Harry T. Stone on the sitcom Night Court, which aired nine seasons on NBC from 1984 to 1992." After the show ended, Anderson was cast in the lead role in the CBS sitcom Dave's World, which was based on the life of Pulitzer Prize-winning humor columnist Dave Barry. That series ran from 1993 until 1997. The Associated Press, quoting a 2002 People magazine story, said Anderson disappeared from Hollywood and resurfaced as the owner of a New Orleans magic shop. "I am richer than Davy Crockett," Anderson said in the story. "I can settle back and do what I want to do. And what I want to do is card tricks and magic.' That includes magic shows for corporate clients ("Fifty-five minutes with applause," says Anderson.) at $20,000 a pop." Anderson sold his home in Pasadena, Calif., and moved back to New Orleans, where he had lived in the 1970s. After Hurricane Katrina in 2005, he moved to Asheville.